When you’re heart’s aching, look at the world around you. Venus with Neptune in the sign of the dreamer is giving you an opportunity today to dream your most secret yearning for love into being. Nurture it, cherish it, keep it in your secret heart until it’s ready to come to you. The swan is a symbol of purity and grace. Today, let grace flow into your life, forget the daily grind, if just for a moment. 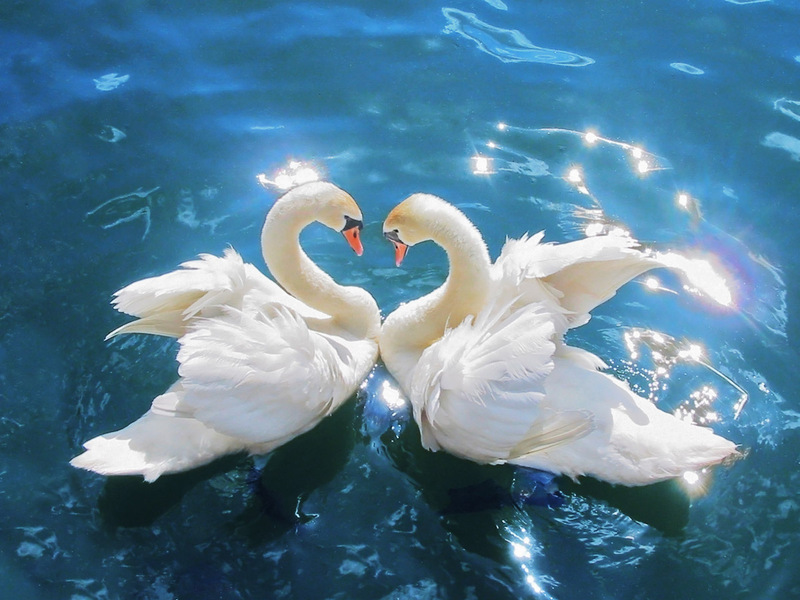 Let the silent beauty of the swan guide you in dreaming your dream of love alive. It’s an auspicious moment for the Pisces vision.